Wayfair Wednesday! My favorite Wingback Chairs — . It's Wayfair Wednesday! Wayfair is one of my favorite companies to work with. They have wonderful customer service and great prices. 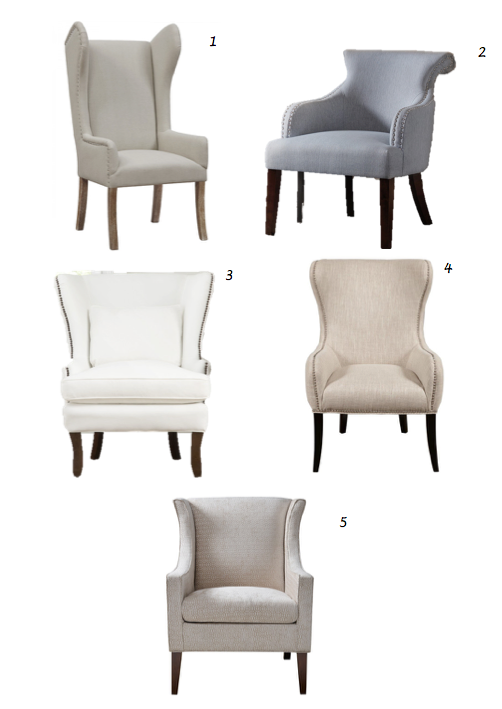 Here are a few of my favorite wingback chairs! Many are under $350.00! The lowest is $229.00! Can you tell which one is the splurge? Shop These Beauties Below !